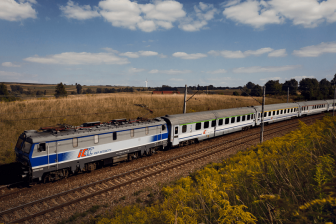 Dutch technology company Strukton Rail has increased its stake in the Italian rail contractor Costruzioni Linee Ferroviarie (CLF) from 60 to 100 per cent. The 40 per cent of shares were purchased from Unieco. The deal was arranged by Banco BPM. 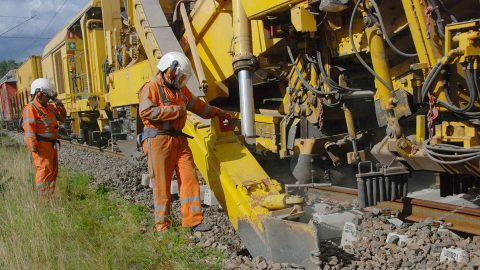 The final acquisition of CFL allows Strukton Rail to strengthen its position on the Italian market of railway infrastructure construction. 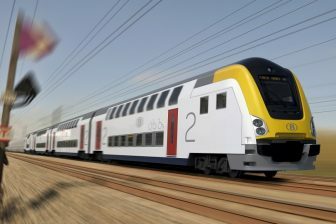 Together with CLF, the Dutch contractor received control over its three subsidiaries: UNIFERR (specialised in the design, construction, maintenance and renewal of railway lines), S.I.F.EL (specialised in installation and maintenance of electric traction systems, railway signaling systems, etc.) and the engineering company TES (that provides technology solutions for railway transport). Strukton Rail and CLF have been cooperating closely since 1998, when the Dutch company became a shareholder of the Italian partner. In 2013, Strukton Rail improved its position to a major shareholder. The parties have been working jointly in the field of both mechanisation and digitalisation over the past years. They exchanged specialised machinery to provide fast and optimal construction, renewal and maintenance. At the same time, CLF’s staff and machines have successfully participated in several Strukton projects in Denmark and the Netherlands. Moreover, CLF has been recently adopting Strukton-powered smart maintenance tools in Italy such as Dual Inventive’s IoT sensors. CLF was incorporated in 1976. Since that time, it has become an Italian leading contractor in the field of design, construction, maintenance and renewal of railway, underground and tramway lines. The company got its foreign contract in Poland in 1996. Now CFL’s portfolio also includes projects in Algeria, Morocco, Venezuela and Bulgaria. CLF has a staff of 667 employees and a turnover of 167 million Euros, according to the 2017 data. 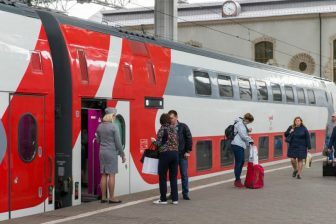 In contrast, Strukton Rail has personnel of 6,500 employees and annual revenue of 1.9 billion Euros.